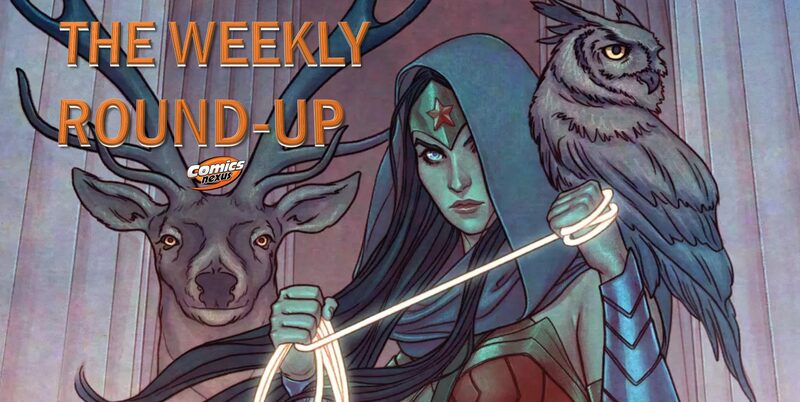 The Weekly Round-Up #487 With Die #5, Dead Kings #4, Vindication #3, Black Hammer ‘45 #2, Star Wars #64, The Walking Dead #190 & More! 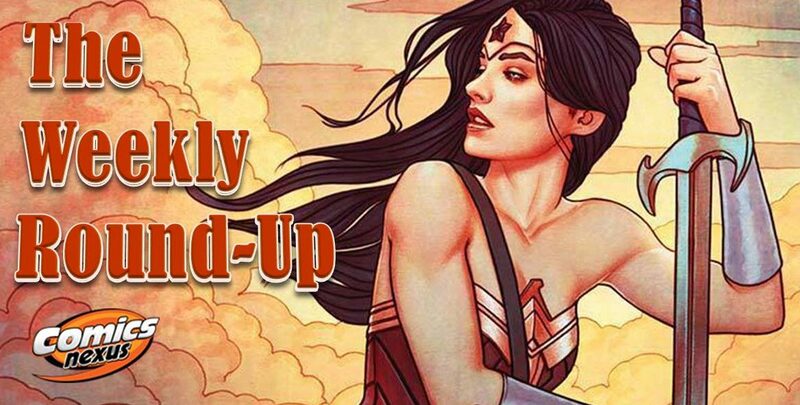 The Weekly Round-Up #486 With Star Wars: Vader – Dark Visions #2, Heroes in Crisis #7, Black Hammer: Age of Doom #9, Outcast By Kirkman & Azaceta #40 & More! The Weekly Round-Up #483 & #484 With Black Hammer ’45 #1, Outer Darkness #5, Deadly Class #37, Oblivion Song #13, Star Wars #62, The Walking Dead #189 & More! The best and worst of the fortnight. The Weekly Round-Up #482 With Die!Die!Die! #8, Black Hammer: Age of Doom #8, Captain America #8, Heroes In Crisis #6, Star Wars: Doctor Aphra #29 & More! The Weekly Round-Up #481 With East Of West #41, Incursion #1, Seven To Eternity #13, The Complete Suiciders: The Big Shake & More! 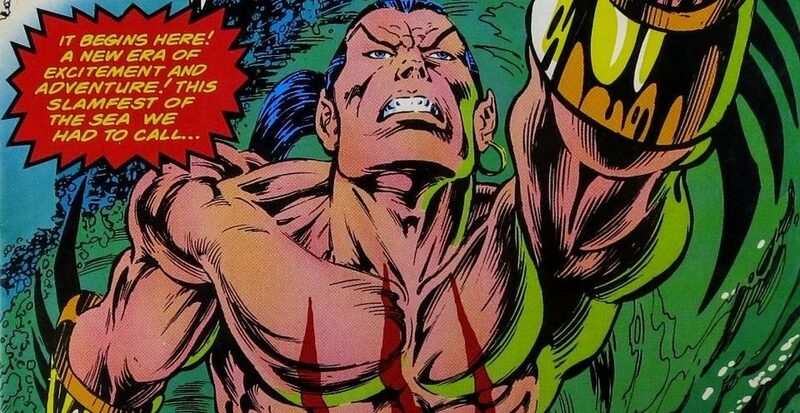 The Weekly Round-Up #479 With Uncanny X-Men #11, Deathstroke #40, Gunhawks #1, Vindication #1, Star Wars #61, The Walking Dead #188 & More! 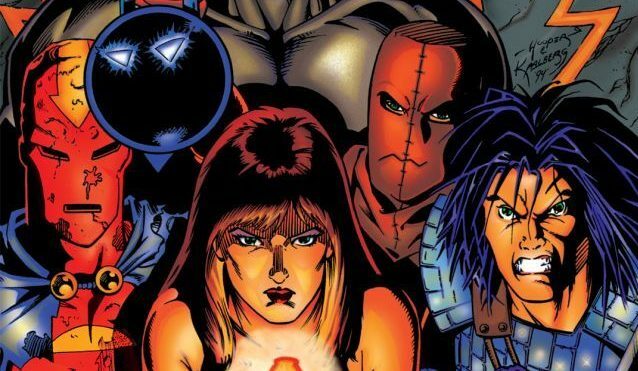 The Weekly Round-Up #478 With X-Force #2, Bloodshot Rising Spirit #3, Heroes In Crisis #5, Peter Cannon Thunderbolt #1, Star Wars: Doctor Aphra #28 & More! The Weekly Round-Up #476 With Days Of Hate #12, Isola Prologue #1, The Warning #3 & More! The best and worst from the first week of the new year! 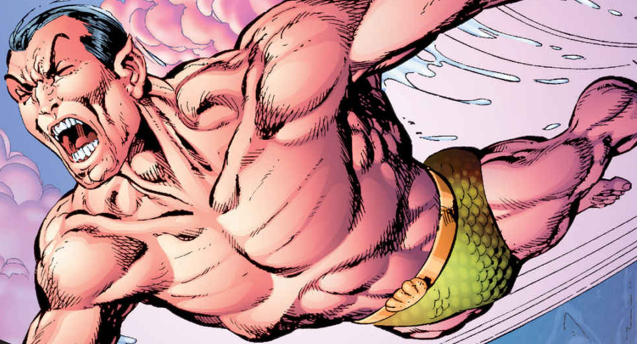 Namor in the spotlight to close out 2018! 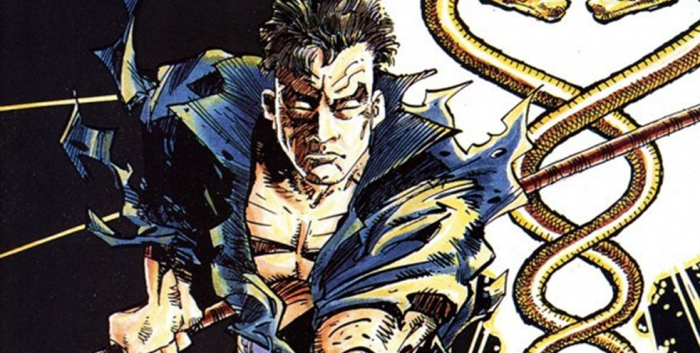 The Weekly Round-Up #473 With X-Force #1, Die! Die! Die! 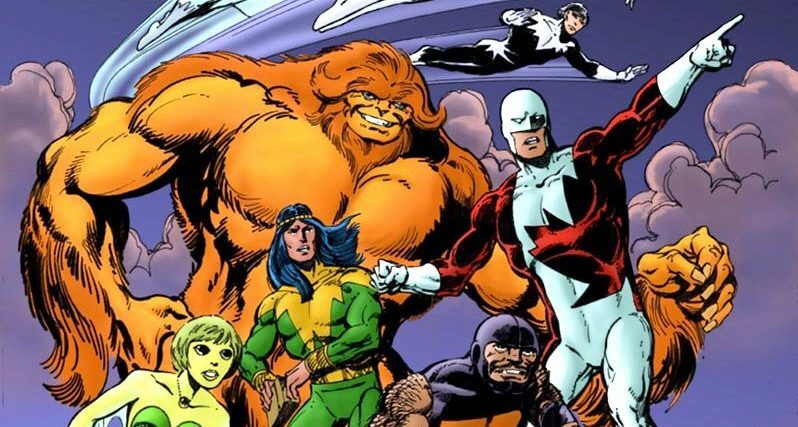 #6 & Uncanny X-Men #7! Best and worst from the very small week that was! The Weekly Round-Up #472 With Days Of Hate #11, Bloodshot: Rising Spirit #2, Gideon Falls #9, Star Wars: Darth Vader #25 & More! The best and worst of the week! The best and worst from the week that was! The Weekly Round-Up #470 With Die #1, Deathstroke #38, Winter Soldier #1, Star Wars #58, The Walking Dead #186 & More! The Weekly Round-Up #468 With Other Darkness, Days Of Hate #10, East Of West #40, Star Wars #57 & More! Animal Man in the spotlight!